Yes, I know, a totally weird album title! However, we are not talking about the album anyway. And the band has a good explanation of the title. Simply, they come from Zagreb, Croatia and, if we look at geographical location of the city, it is intersected by the eastern 16th meridian. Having explained that, what the hell is a skelpit? Let us focus on the music. 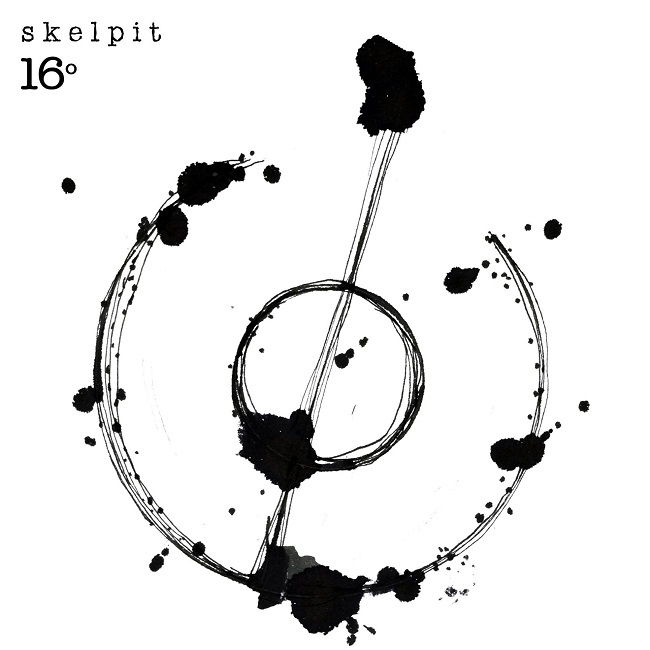 “16°” is the debut EP by Skelpit just released in March 2018. As far as I know it is only available digitally at this moment. Band’s biography states that they are “boasting full flavor and thick foam”. I need to state at the beginning that they have not yet fallen under the “trend” of creating signature beer, so the above statement must be directed towards their sound. This is not far from truth since this EP is perfectly produced and gives a nice big wall of sound pounding from the speakers. 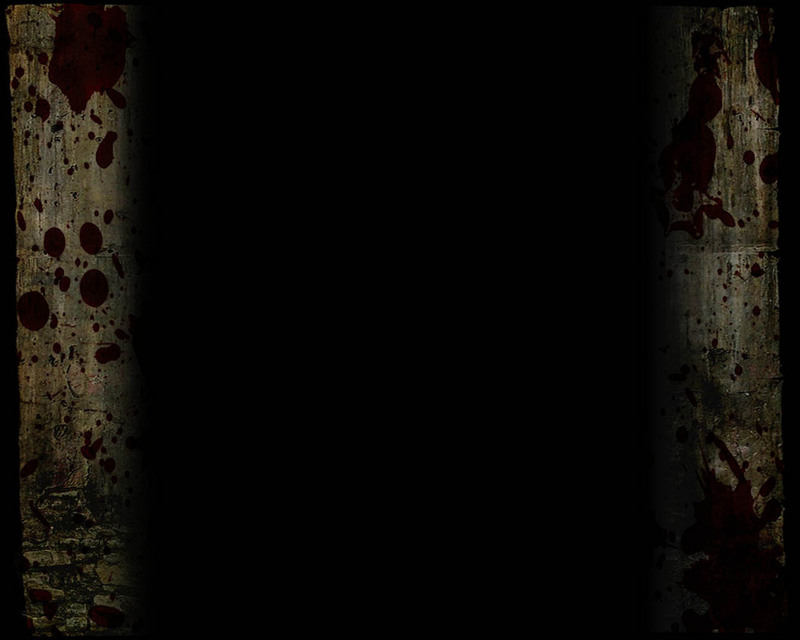 On the other hand, the production means nothing without the compositions being well prepared. And I must admit they actually are. I have no idea about the experience of these four guys, however, one must note that their songs a re quite well composed, with good balance between different parts. The other thing is that we are dealing here with very good instrumentalists. Skillful use of every instrument is evident at every moment of these 11 minutes of the EP. Having dealt with the technicalities, I must say that the music these guys perform can be easily labelled as Modern Metal. I can hear a lot of influences from Disturbed for instance, especially in regard to the versatile rhythm section. Some parts of vocals too. At the same time, Skelpit’s singer has a wide range of “different” voices which he uses perfectly to accentuate the vast array of emotions. That being said, he travels from Stoner-ish sections to Sully Erna type of voice with ease. Guitar riffs also bear resemblances to Godsmack, but often “crumble” to the later era of Grunge. To tell you the truth, I didn’t really expect to enjoy this release. It has been a long time since I heard a good album by a band performing such music, but I can honestly say I liked this EP. The one thing that concerns me is the fact that this is just a short presentation. The question remains if the guys will be able to produce the same quality on the longer material. No one can actually say, but you should definitely give them a chance.